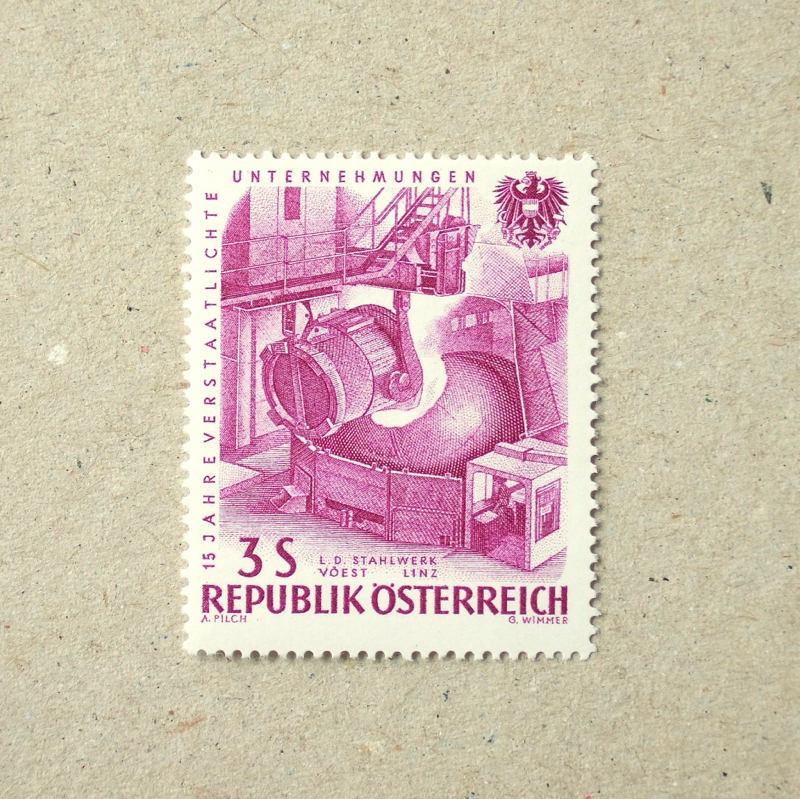 Another stamp depicting a factory interior with a large rotor of a generator. Looks like a massive and heavy machine, diagonally hung from a gantry – and somehow it evokes lightness. Beautiful intaglio work. Another Christmas coloured stamp on rising productivity – well, after 55 years it reminds us that whole world has to re-think about the pace of productivity and what is damaged since the industrial revolution. N (national) and P (productivity) share an arrow and all stacked up units have upward arrows! The year when The Beatles played their first session in the Abbey Road Studios, also the Rolling Stones made their debut in London. The futuristic design of Concord was shown, British and French governments agreed to develop it together ( yes, it took off in 1973! ). 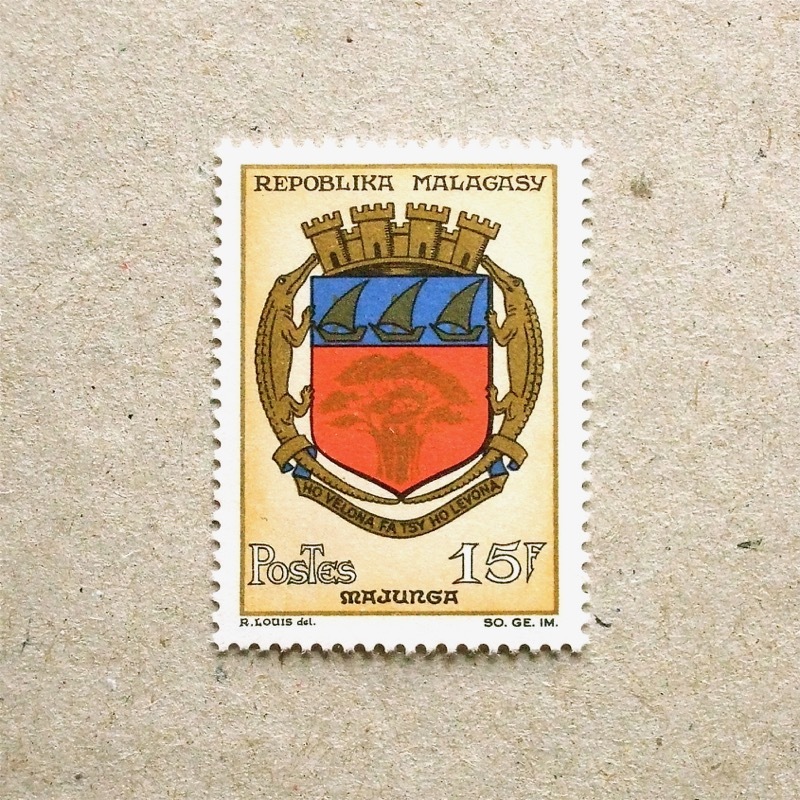 This stamp has an atmosphere of Christmas – of course, its colours. 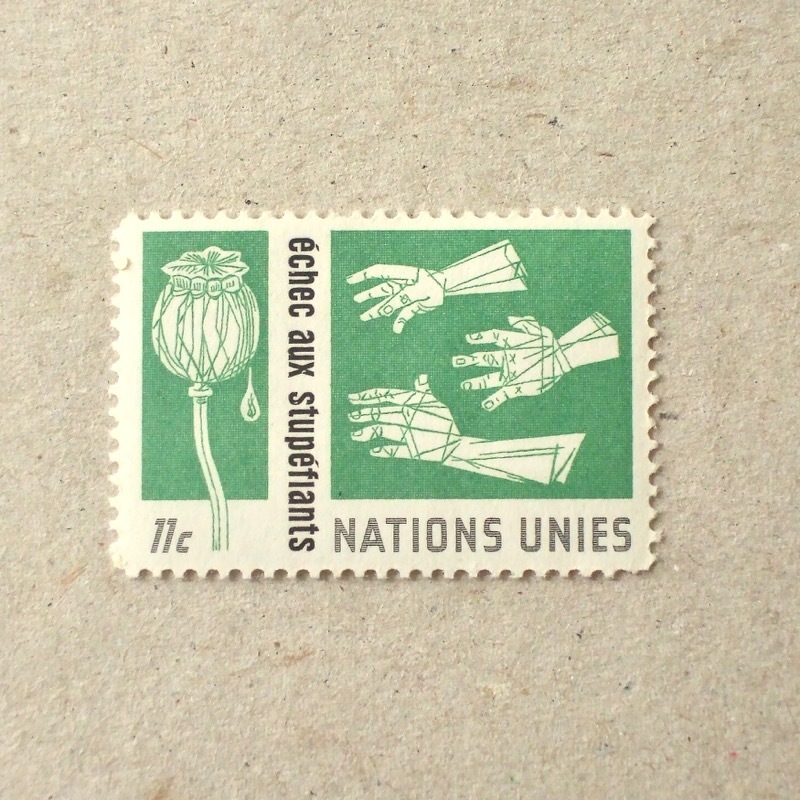 A minimalist stamp, depicting humble hands desiring freedom. 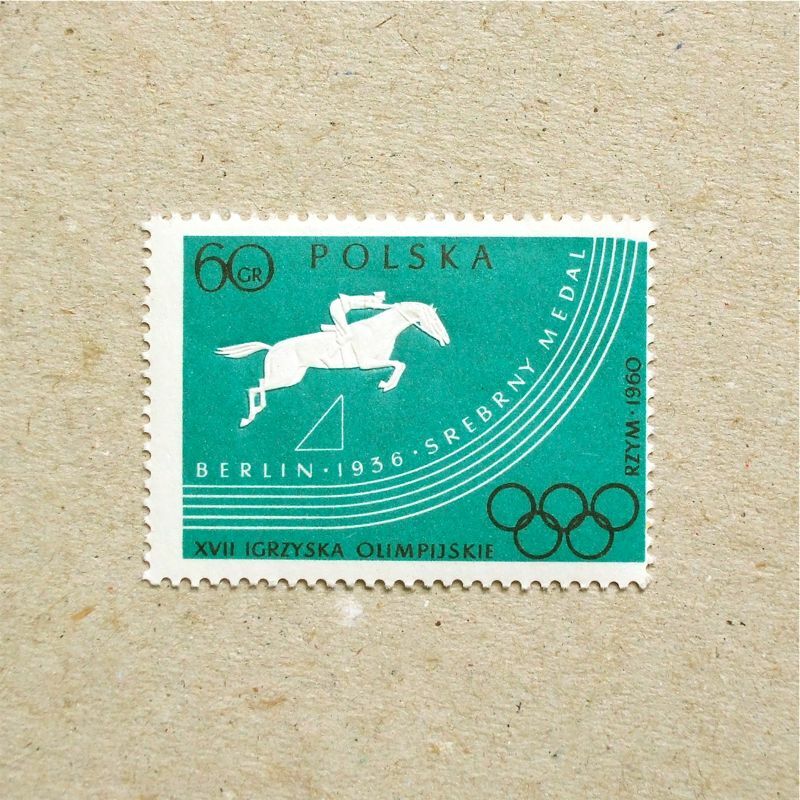 In fact, this simple design was very advanced if you compare it to other stamps from the early 1960s. Using two print techniques, screen print for the background pale blue and intaglio for the delicate black lines. I have found an archive of Belgian stamps – added the designer and engraver’s name. 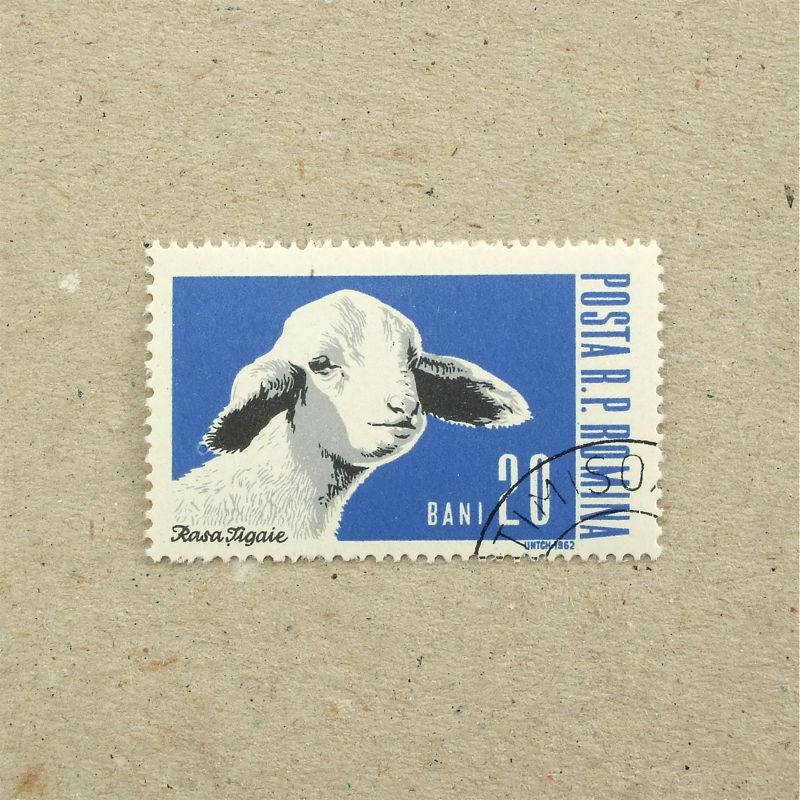 A philatelist had kindly forwarded me information of the engraver of this stamp, Jean de Bast. Click comment for further info sent by Jürgen. I wish you all a happy new year in 2017! Where the world is directing to – I am almost lost if I think about it. Yet let’s have healthy and joyful year ahead. Rooster is the animal of the year in Eastern zodiac. This stamp is made by a veteran engraver who created a lots of beautiful works during his career of 50 years, which include a definitive Marianne original by Cocteau, satellite communication with starry sky and the 50th Anniversary of Tour de France. Splendid results of trained hands. Hands are engraving an intaglio plate for stamps. 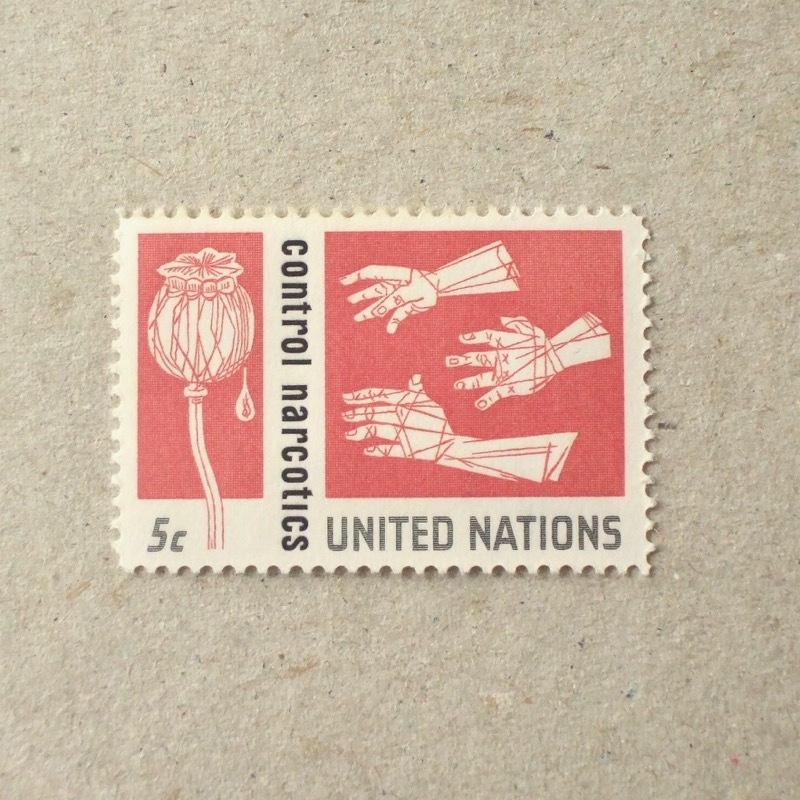 Without well trained pair of hands, you don’t have these beautifully engraved stamps. It seems tools and techniques have not been changed much since the first stamp was engrave in England in 1840. Hands are often depicted as icons. 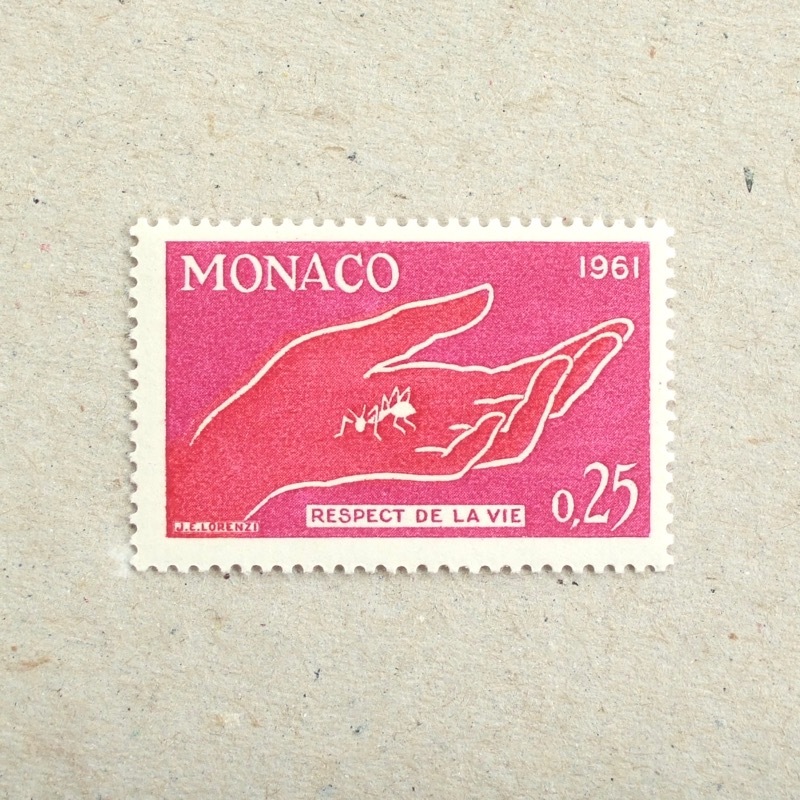 Here is another stamp from Monaco, which does not really express the stated concept of nature preservation, but is nicely drawn with beautiful colours. Not only the nation or the head of state have their coat of arms – almost all states, cities and towns in Europe and their colonies have their heraldry. Here some modern design of states in Madagascar. For example of the last one of Majunga – shows Baobab tree from the region and three boats, indicating that Majunga ( Mahajanga ) is a harbour town. Yes, they must have crocodiles in their region, too. This summer I met a young French designer who has her family origin from Madagascar. It was a lovely encounter with her, to know her poetic approach in her creations. Tomorrow is the last day of this year – and one of the things I should not forget is there are still a thousands of people do not have their secure houses to sleep in peace. 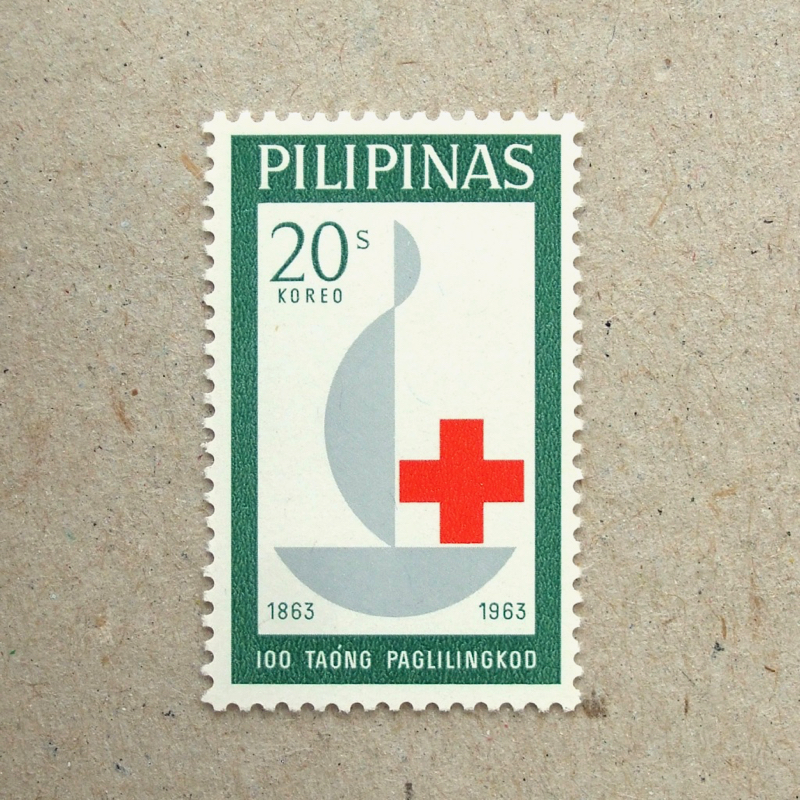 Still not too late to support them through Red Cross in your country. In the UK, the link is here. 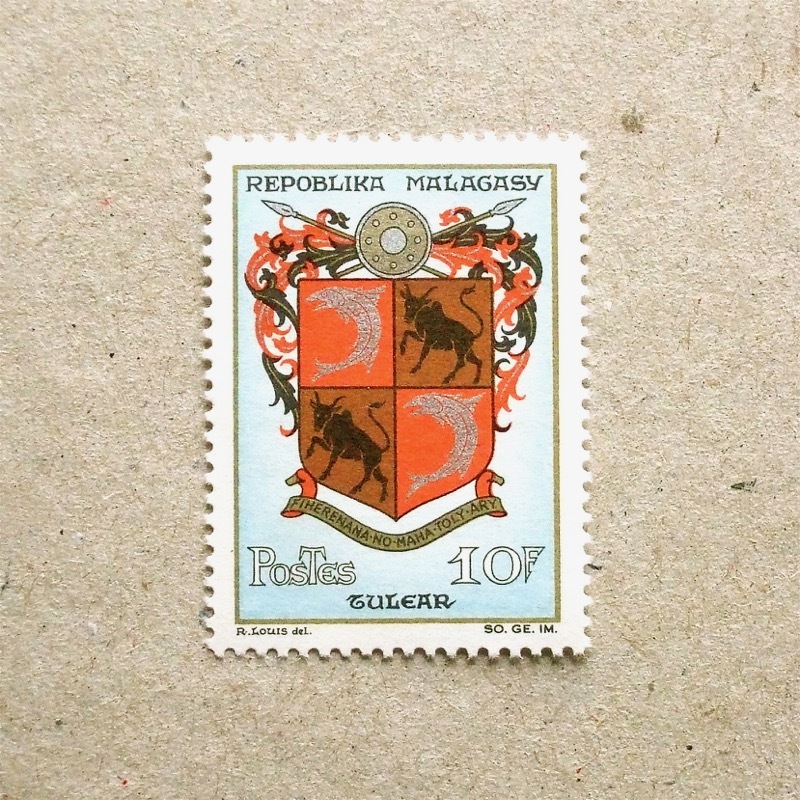 Many African stamps have influences from their old suzerain country and many intaglio stamps are made with the influence of French postal history. In my ‘print: intaglio‘ topic, I featured five African stamps in the last three months. These stamps are made with a creative sketch style engraving and a radical shape. They look exotic and seasonal. 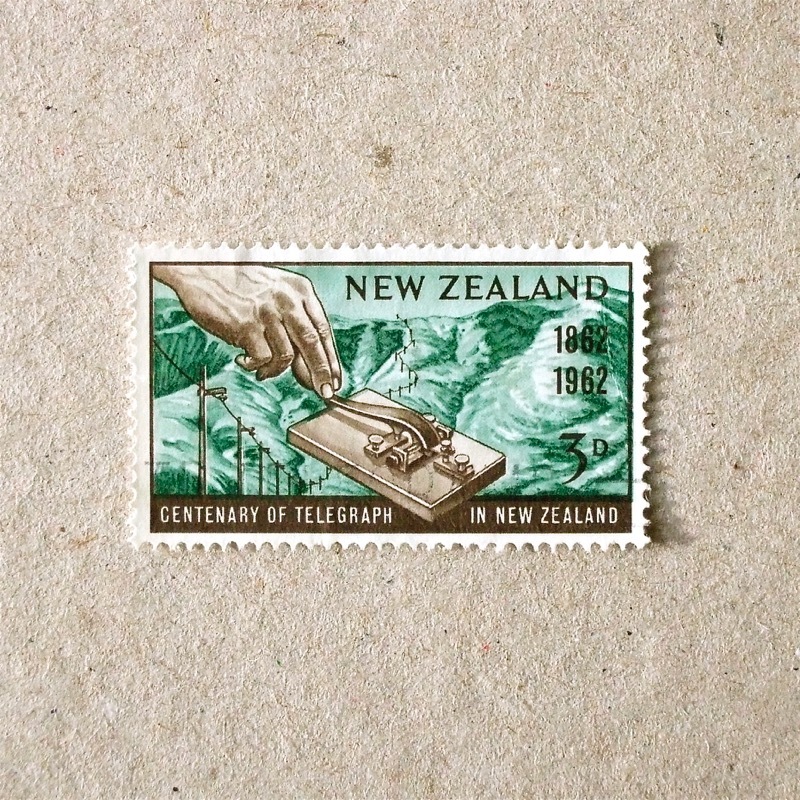 This stamp is celebrating 100 years of the telegraph in New Zealand. The picture shows an early Telegraph key for sending Morse code, with operating hand, and telegraph poles and wire. The hand looks somehow strained – it must be sending an urgent and important message. 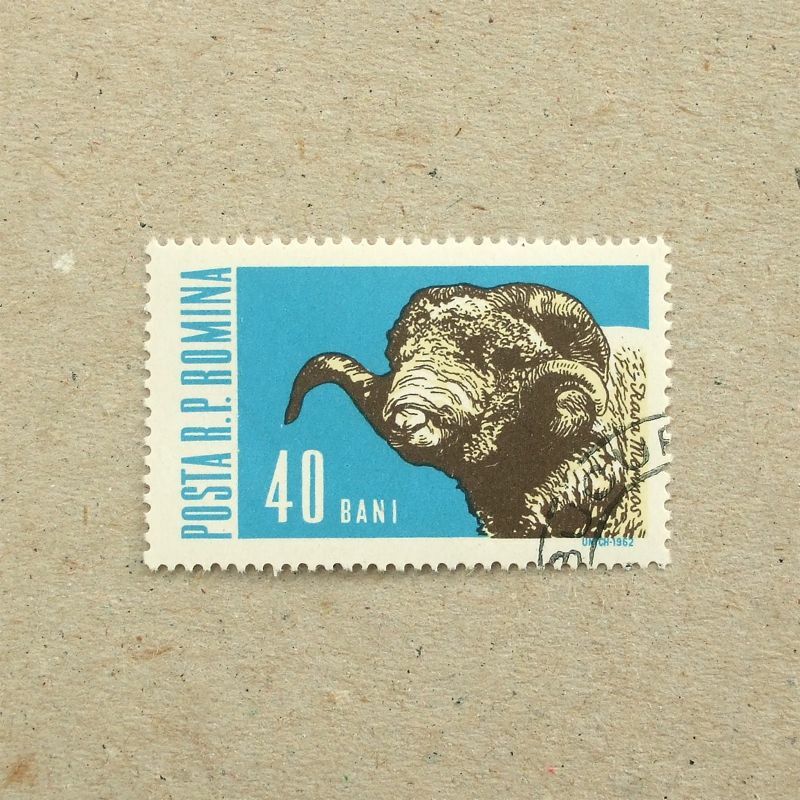 It is interesting to see these modern alternatives to postal services, which are often depicted on stamps. They did not imagine about the new world with ‘internet file transfer services’ yet, did they? The host of Going Postal gave this stamp to me, among with many others from New Zealand. Thank you! 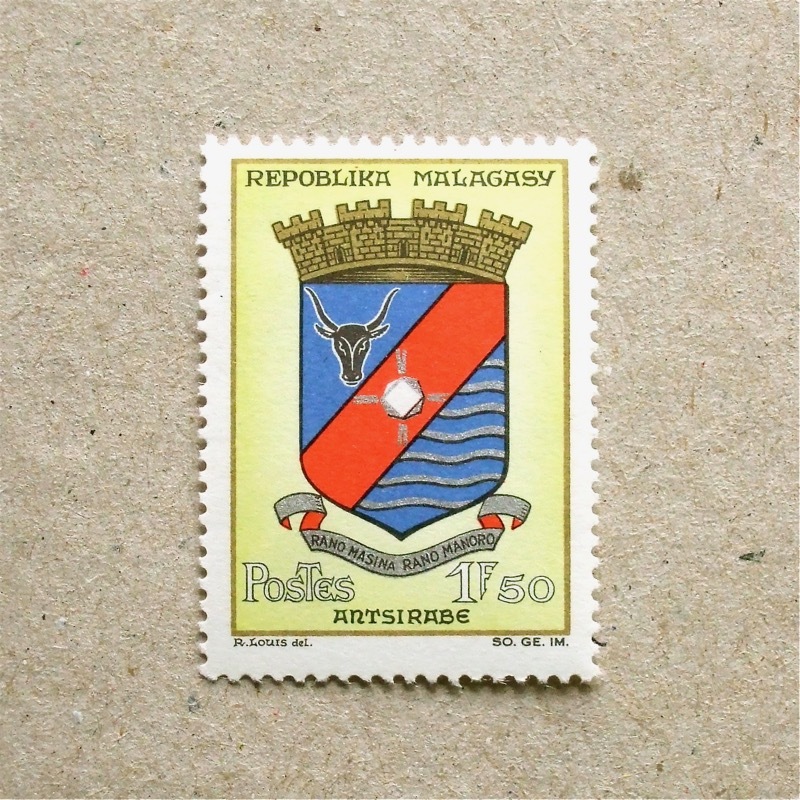 The colours and the central Ö are similar to the stamp from previous post, issued by the same country. Letter R, in front of Ö is for rundfunk = broadcasting. Cool design featuring a car radio. I listen to the radio every morning – the tuning is digital and this layout of the frequency bar with the rotating dials are really evocative. When I was a teenager, I used to listen to an English conversation program on radio every morning, and had to re-tune the frequency every time as I was listening to pop music on a different channel at night. The World Meteorological Organization was established in 1950, as a specialist agency of the United Nations for meteorology, succeeding from the International Meteorological Organization from 1873. It is no surprise that people tried to share meteorological information from that early time – yet cross-governmental actions towards climate change started a lot later. Last year I visited Taiwan for the first time, and would love to go back again. I met a lots of intellectual, diligent and polite people there, and the country has a rich vein of stamps of my favourite type!